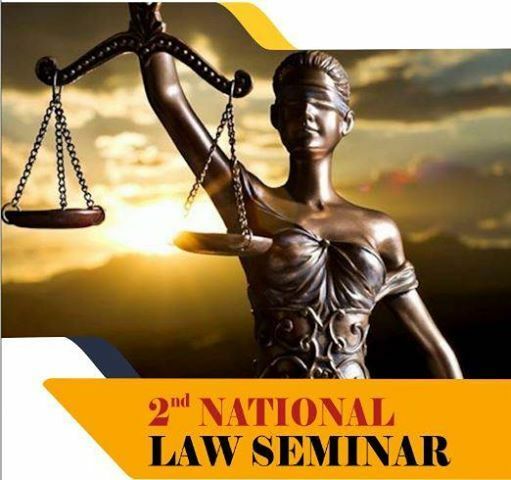 We have the pleasure and honor to invite you and your colleagues to participate in 2nd National Law Seminar on “Multidisciplinary approach towards Social Transformation in India” Organized by Department of Law, PIMG on March 30, 2019. 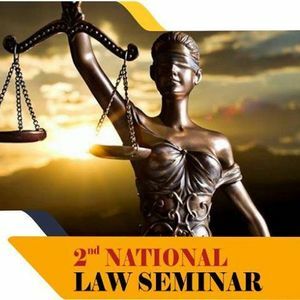 The aim of the seminar is to bring together leading academicians, lawyers, professionals, research scholars as well as students from all over the country to exchange and share their experiences and research results on the given aspects of the Seminar. Selected Papers will be published in UGC-approved Journal and Rest will be in ISBN book. We further request you for the circulation of this invite to your colleagues, friends and among students to participate and contribute paper(s) on relevant themes as per guidelines given in the brochure. We eagerly look forward to your consent and your team participation in this event.